Product prices and availability are accurate as of 2019-04-21 18:17:46 UTC and are subject to change. Any price and availability information displayed on http://www.amazon.com/ at the time of purchase will apply to the purchase of this product. 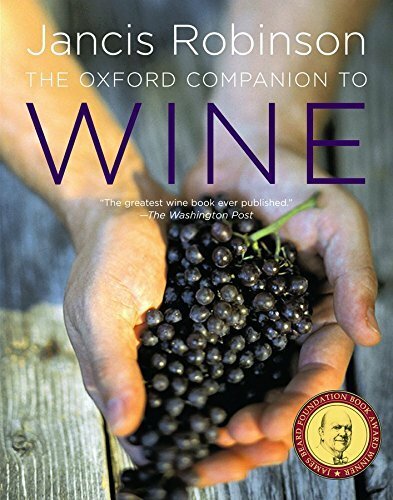 Published in 1994 to worldwide acclaim, the first edition of Jancis Robinson's seminal volume, The Oxford Companion to Wine, immediately attained legendary status. 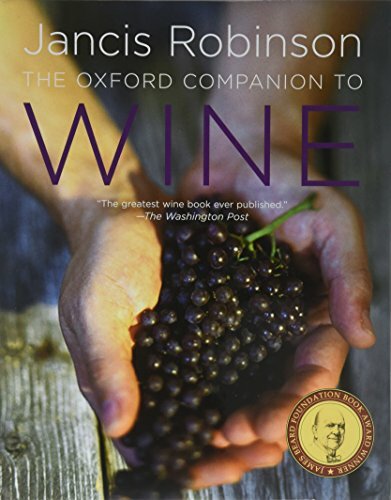 The book has won every major wine book award including the Glenfiddich and Julia Child/IACP awards, and Robinson hasa received writer and woman of the year accolades for its editor on both sides of the Atlantic. 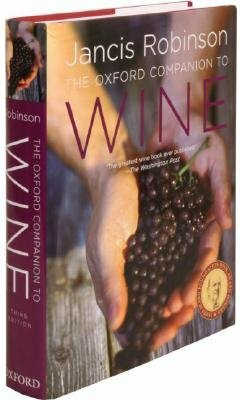 Combining meticulously-researched fact with refreshing opinion and wit, The Oxford Companion to Wine offers almost 4,000 entries on every wine-related topic imaginable, from regions and grape varieties to the owners, connoisseurs, growers, and tasters in wine through the ages; from viticulture and oenology to the history of wine. 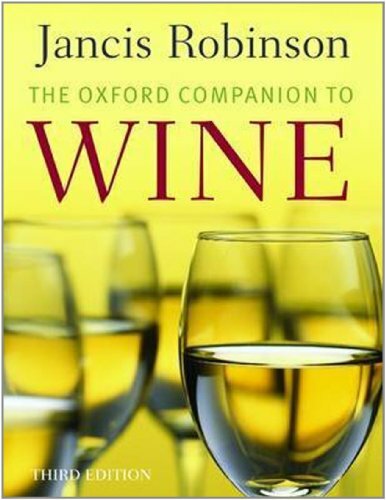 Tracing the consumption and production from the ancient world to the present day, the Companion is a remarkable resource for gaining further appreciation for a beverage whose popularity has only increased with time. 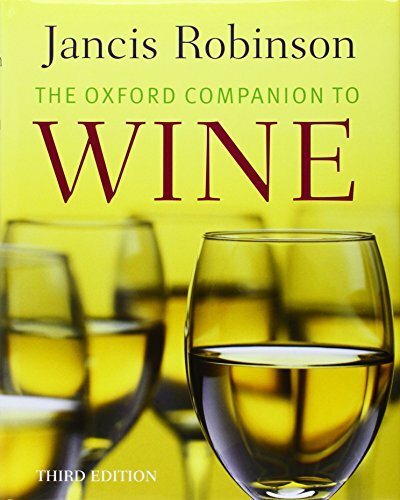 Now exhaustively updated, this third edition incorporates the very latest international research to present over 400 new entries on topics ranging from globalization and the politics of wine to brands, precision viticulture, and co-fermentation. Hundreds of other entries have also undergone major revisions, including yeast, barrel alternatives, climate change, and virtually all wine regions. Useful lists and statistics are appended, including controlled appellations and their permitted grape varieties, as well as wine production and consumption by country. Illustrated with maps of every important wine region in the world, useful charts and diagrams, and stunning color photography, this Companion is unlike any other wine book, offering an understanding of wine in its many wider contexts - notably historical, cultural, geographic, and scientific - and serving as a truly companionable point of reference into which any wine-lover can dip, browse, and linger.